Armenians annually commemorate the Genocide on April 24 at the site of memorials raised by the survivors in all their communities around the world. 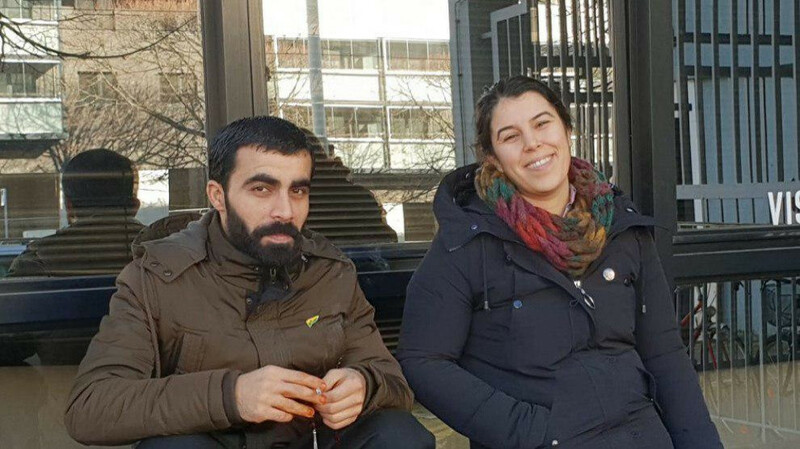 Pelda Arşimet and Ekrem Yapıcı came to France 6 months ago, and will soon hear of a hunger strike in Strasbourg against the isolation of Kurdish People's Leader Abdullah Öcalan. According to the Turkish Statistical Institute (TurkStat) the employment participation rate for children in 2018 was 21,1%. 121 years have passed since Mîqdad Mîdhed Bedirxan started the publication of Kurdistan Newspaper, the first Kurdish newspaper in Cairo on 22 April 1898. 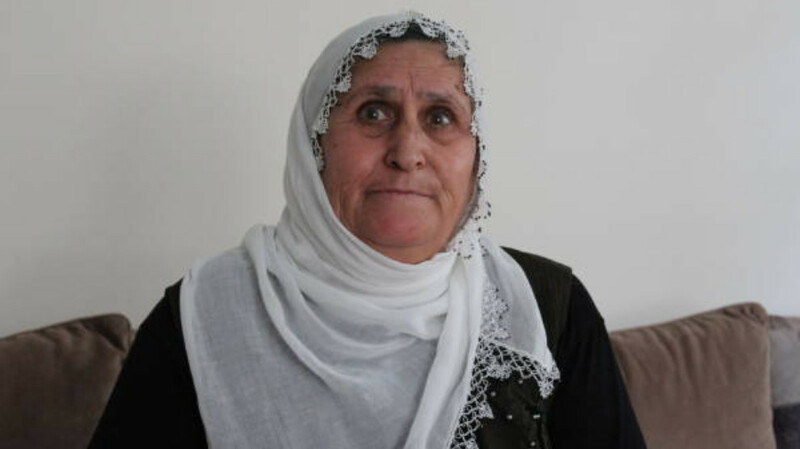 Selami Keles, a epileptic prisoner in Düzce T Type Closed Prison, has been on hunger strike since 1 March. Two Kurdish brothers reached Ireland and applied for reunification to be joined by their parents and siblings. Their sister though is denied permission to come. One of the prisoners on hunger strike against the isolation regime implemented in Imralı is Mizar Aydın. He is in Tekirdağ F Type Closed Prison and has been on hunger strike for 49 days. 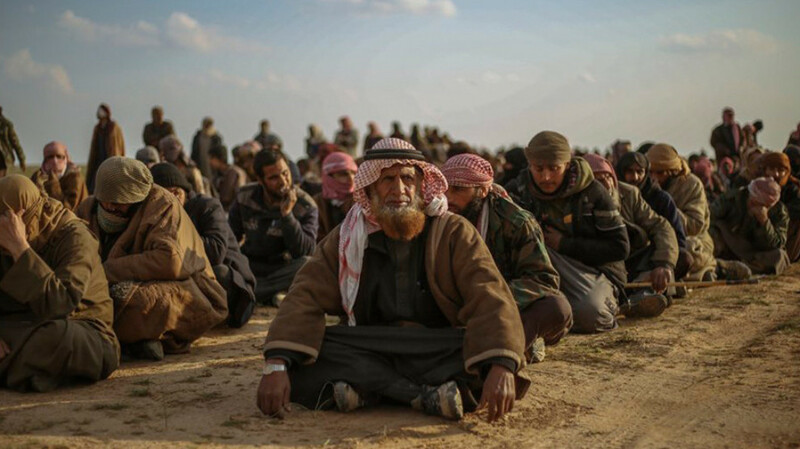 Dr. Abdulkarim Omar, Foreign Affairs Bureau Director of North and East Syria's Autonomous Region, identifies two ways of trying the arrested ISIS members, either locally or in their countries of origin. "The sole demand of the hunger strikers is that the Turkish state complies with its own laws and puts an end to the isolation." The 33-page report by the Raise Your Voice for Leyla Initiative gives a face to those on hunger strike reminding everyone that they are not number but women and men. The Turkish state is restructuring and reorganizing ISIS under different uniforms and labels, centered around Bab, in Afrin and occupied areas of Shehba as well as in Turkey. Kurdish politician Foza Yusif sees the danger of the Islamic terrorist organization ISIS not yet banished. In order to convict the ISIS members who are being held in northern Syria, an international tribunal needs to be set up in the region, she says. KCK: It wasn’t just an election won on March 31, it was AKP-MHP fascism that was defeated. The process after this should be to ensure the removal of this government through anti-war, democratic policies. "We will continue our indefinite and non-alternating hunger strike action until our demands are accepted. We are now almost 7,000 people on hunger strike. We will enlarge our line of resistance around our Leader and destroy the AKP-MHP fascism." "Make sure to go to the ballots and cast your precious votes. After that will come a democratic victory, alongside a rightful political struggle."